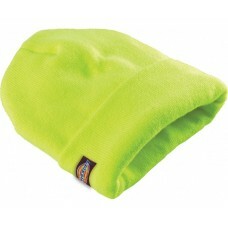 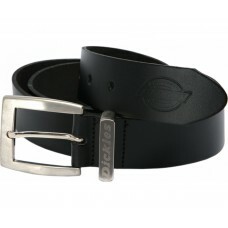 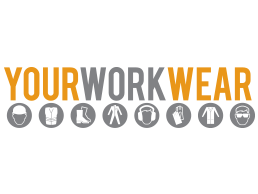 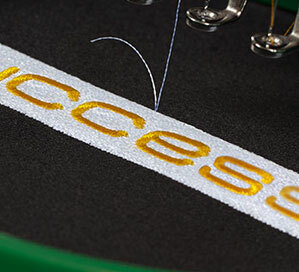 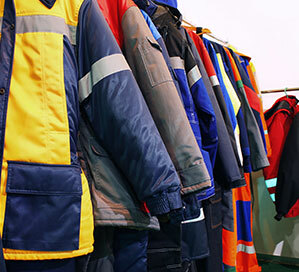 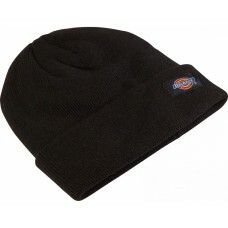 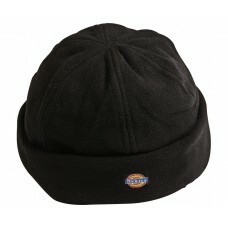 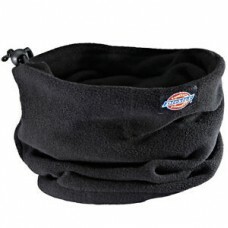 Dickies accessories including messenger bags, backpacks, wallets & more. 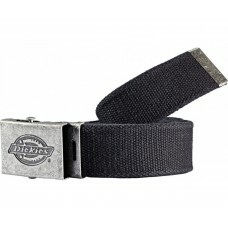 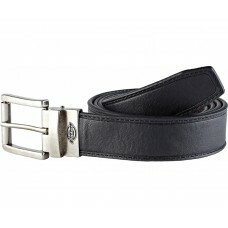 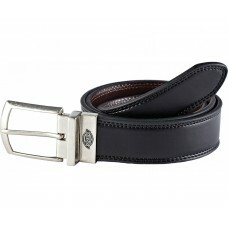 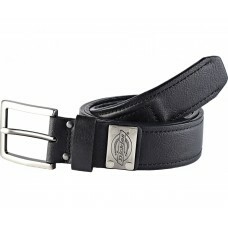 Also see our work belts within the trouser category. 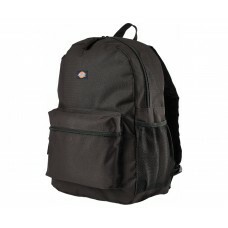 For iPad users we also have limited edition iPad cases available!